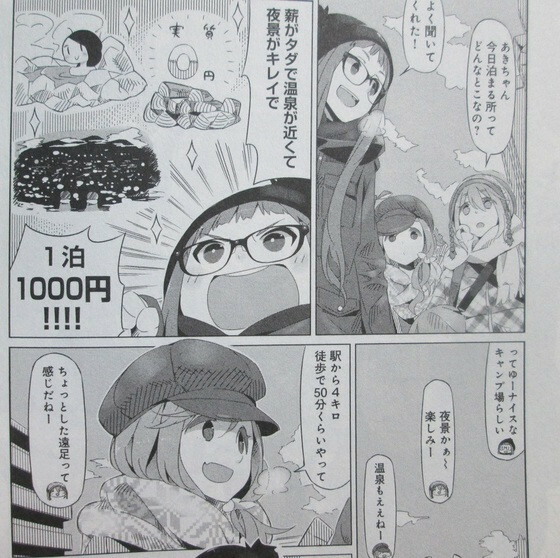 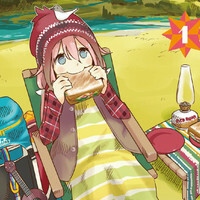 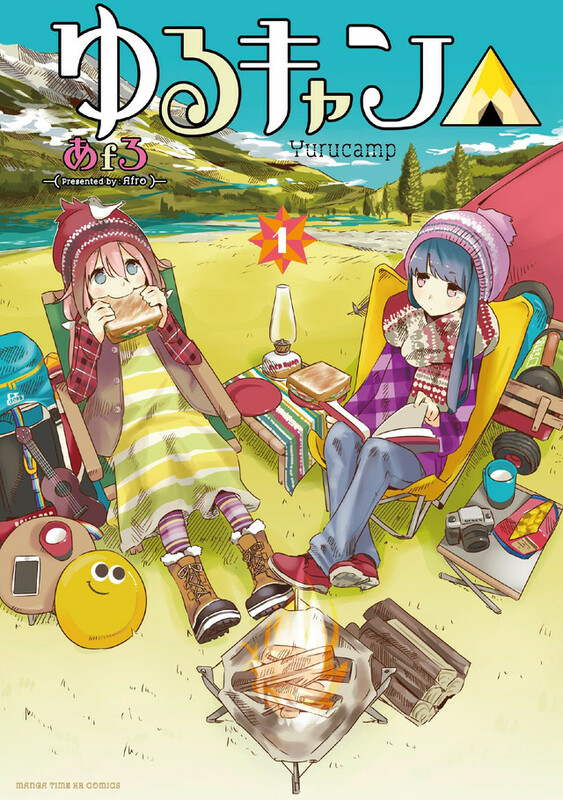 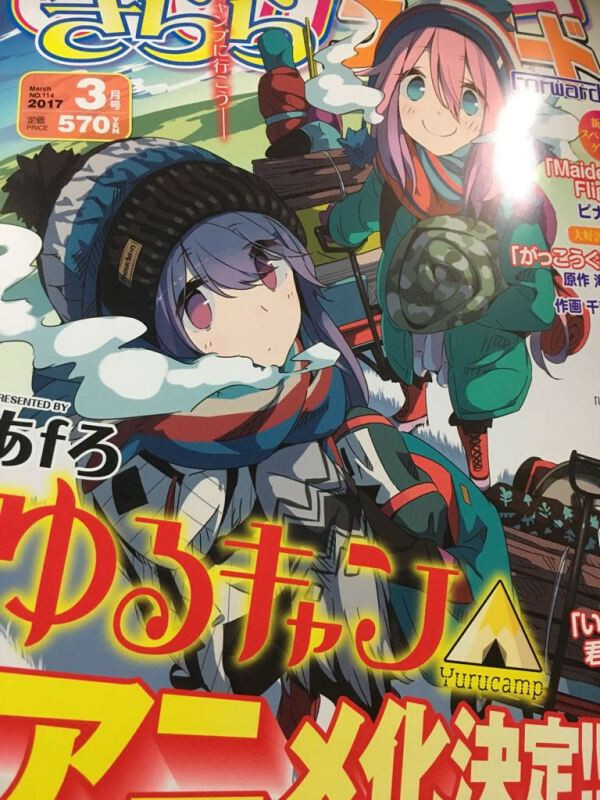 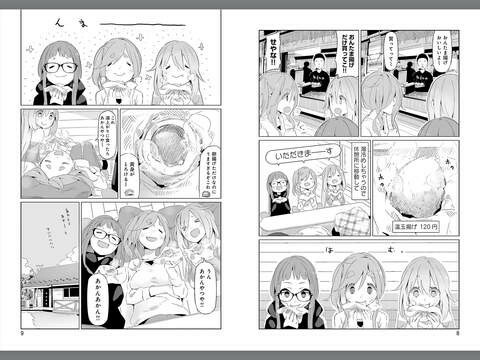 A slightly early look at Manga Time Kirara Forward, a monthly out on the 24th, has revealed plans for an anime adaptation of Afro's two volume ongoing cute-girls camping manga YuruCamp△. 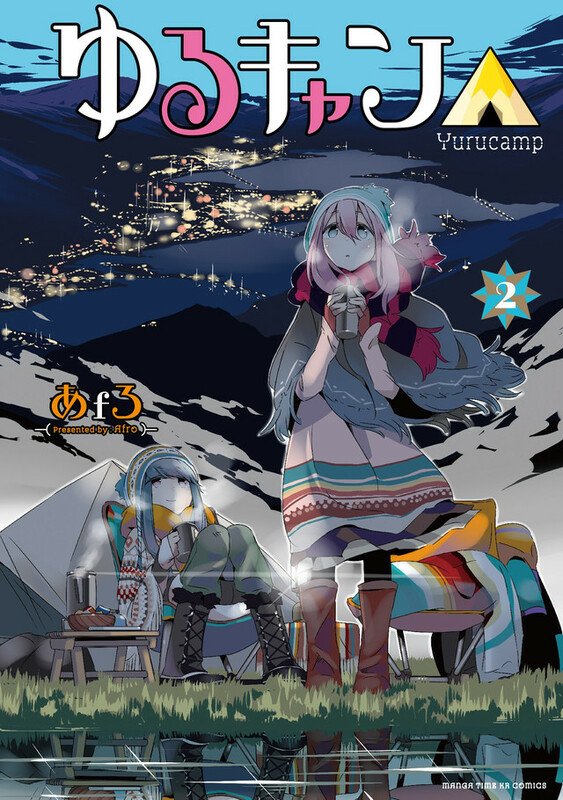 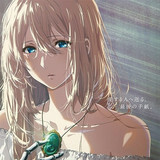 Volume 3 of the series about the girls who meet at a lake-side view of Mt. 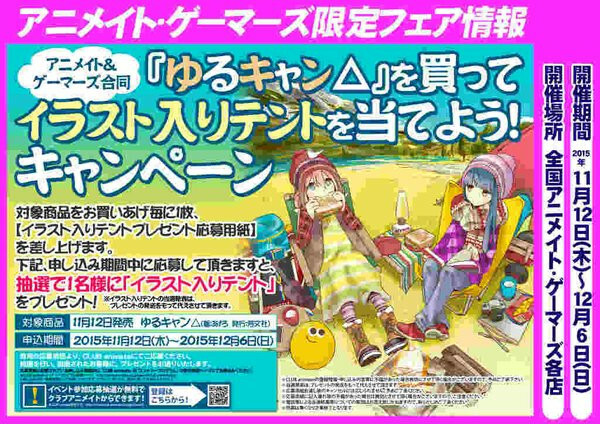 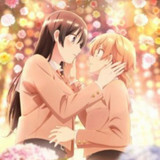 Fuji, share a cup of noodles and end up camping together in a celebration of new sensory experiences, is due to be released in Japan on February 10th.